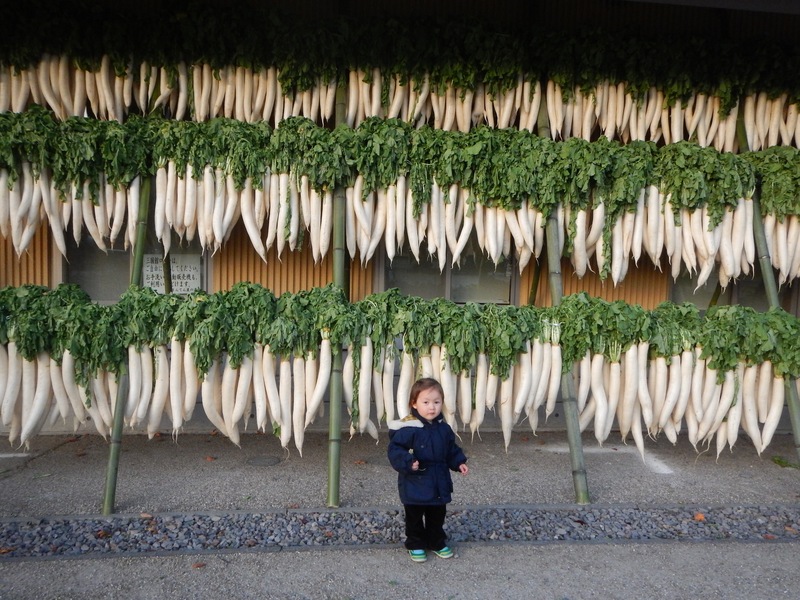 You get this spooky feeling sometimes in Japan once you get out of the big cities and into the countryside. 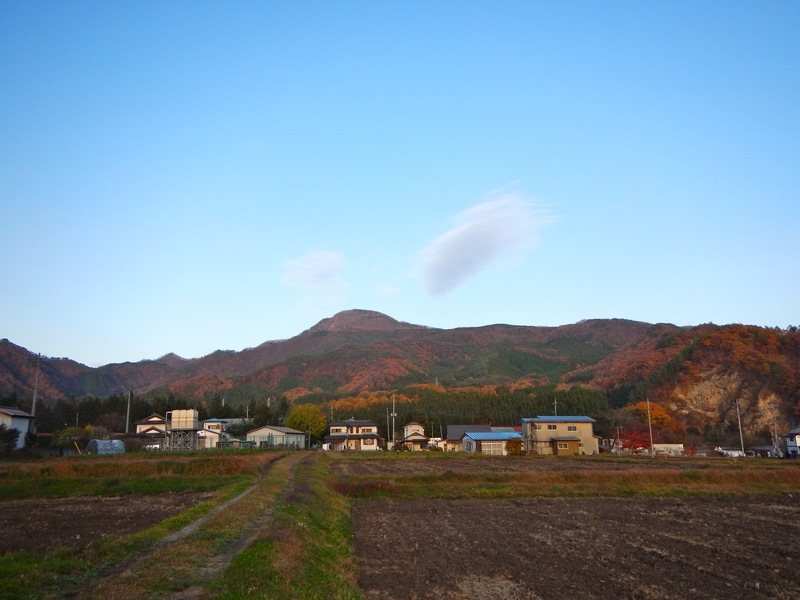 The Japanese countryside, with its traditional style wooden farmhouses and picture perfect rice paddies, is incredibly beautiful and scenic, but it doesn’t take long to realise that something is missing from the picture — people. It’s like a ghost town, or a movie set, everywhere you look. Driving through the streets, no people. Walking down the road, no people. And if you do see any people, they are almost certainly over the age of 60. Japan’s steadily declining birth rate coupled with the continued migration to cities means that many areas are suffering from depopulation. Recent surveys have found very scary statistics. Within 50 years, Japan will lose 30% of its population. Within 25 years, one in three people will be over the age of 65. Young people are simply not dating and getting married and making babies, and those who do are only having one due to the high cost of raising a child. More and more towns are being abandoned by young people, leaving elegant rural homes behind for the comfort and opportunity offered by life in the big city. It kind of reminds me of that movie, Children of Men. 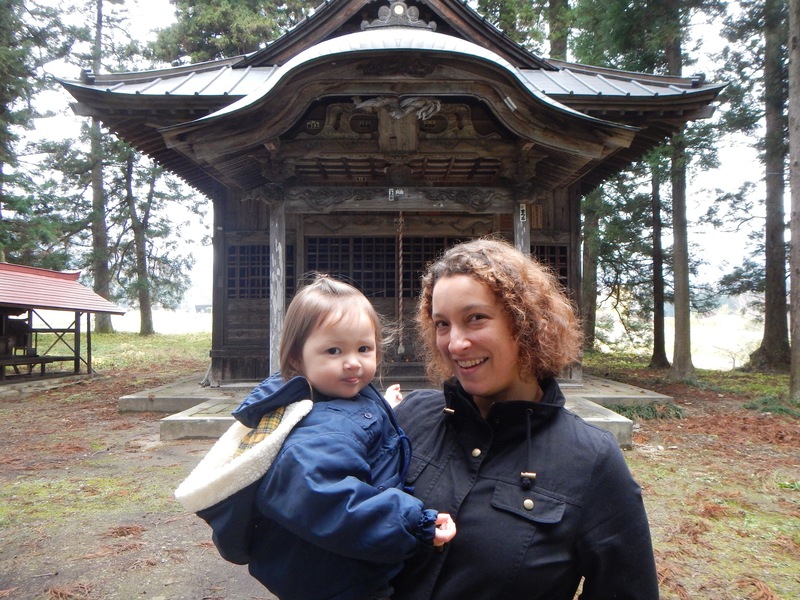 We were up in Gunma prefecture for the weekend to go soak our bodies and souls in onsen or mineral hot springs. Just under two hours from Tokyo, Gunma is an easy trip away from the city, and a great place to go to see the autumn leaves changing into vibrant reds and oranges. 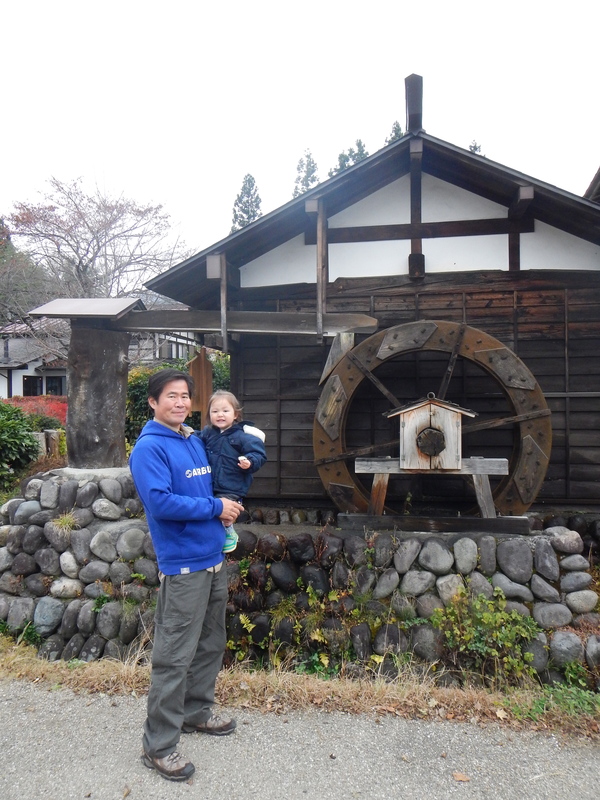 On the way there, we stopped at a Michi no Eki, or Roadside Station, to have a quick soba lunch and stretch our legs. My father-in-law, who knows the area, insisted I try my hand at making soba; a demonstration offered by the restaurants to lure in customers. A soft spoken woman showed us how to mix the buckwheat flour, knead it, roll it out, and cut into noodles. Then, our slightly wonky looking noodles were cooked and served to us. 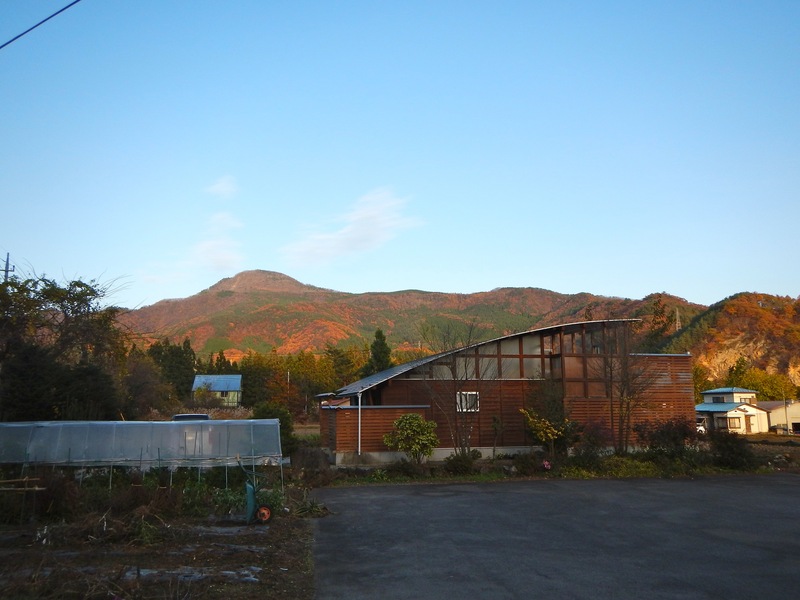 Next to the Michi no Eki was Takumi no Sato, a historic little village that lies along the original road that once connected Gunma to Niigata, the Mikuni Kaido, hundreds of years ago. Merchants would pass through the village, and stay the night in one of the local inns before carrying on the next day. For 600 years it was a hub of arts and crafts, particularly silk. 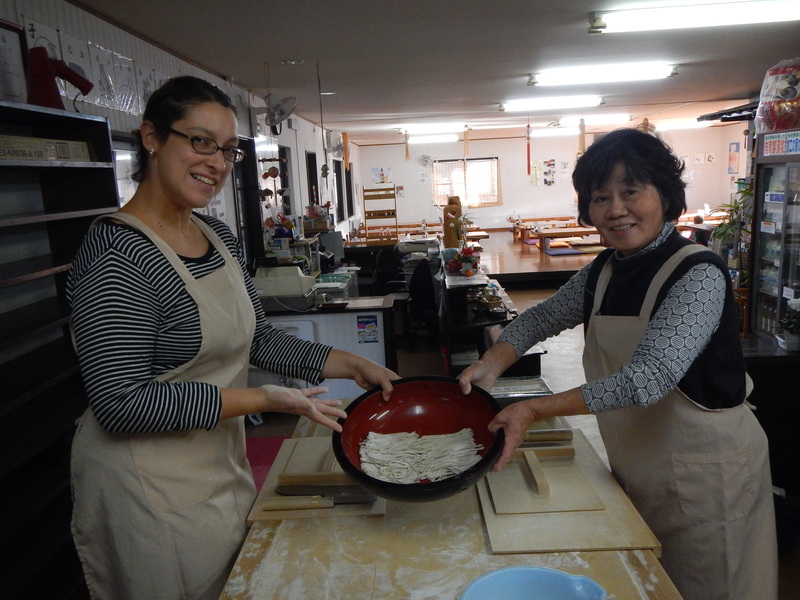 Today, many of the shops offer the chance to try making soba, paper (washi), and pottery. With the opening of the train line, traffic through this area went into great decline, a legacy which continues today. Most of the local shops were closed when we were there, and the few that were open were silent. Inside usually was an old granny or grandpa, selling their handmade crafts, but I wonder how many sales they make on a typical day, and if it is enough to support them. If there were a dozen tourists walking around, that was plenty. As we were leaving the area, a tour bus pulled in, and deposited a gaggle of grey and purple haired senior citizens — the only ones these days who have time and money to go sightseeing in the middle of the week. 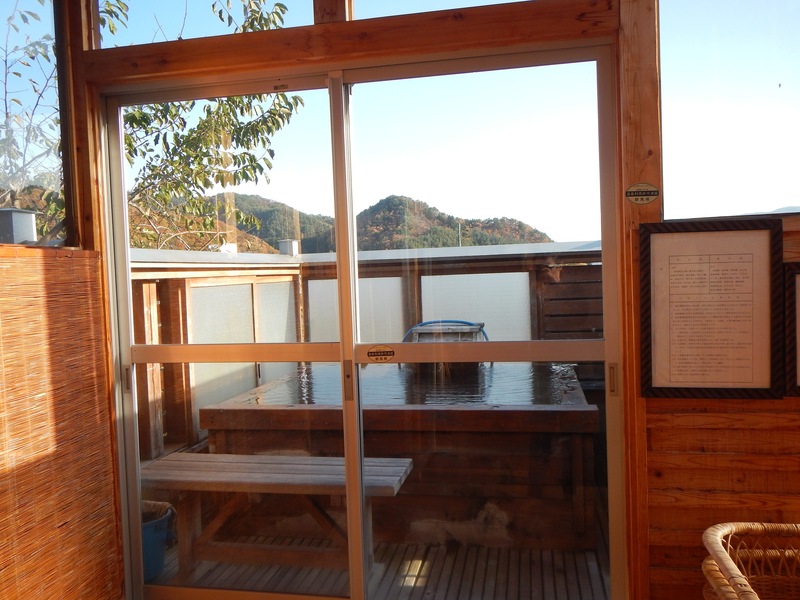 We stayed overnight at the beautiful Sarugakyo Life Care onsen, which in addition to the standard onsen hotel also has one private wood cabin with its own little onsen inside, up on the second floor in the open air. Hot mineral water, cool mountain air, and a cold beer in hand? I was in heaven. 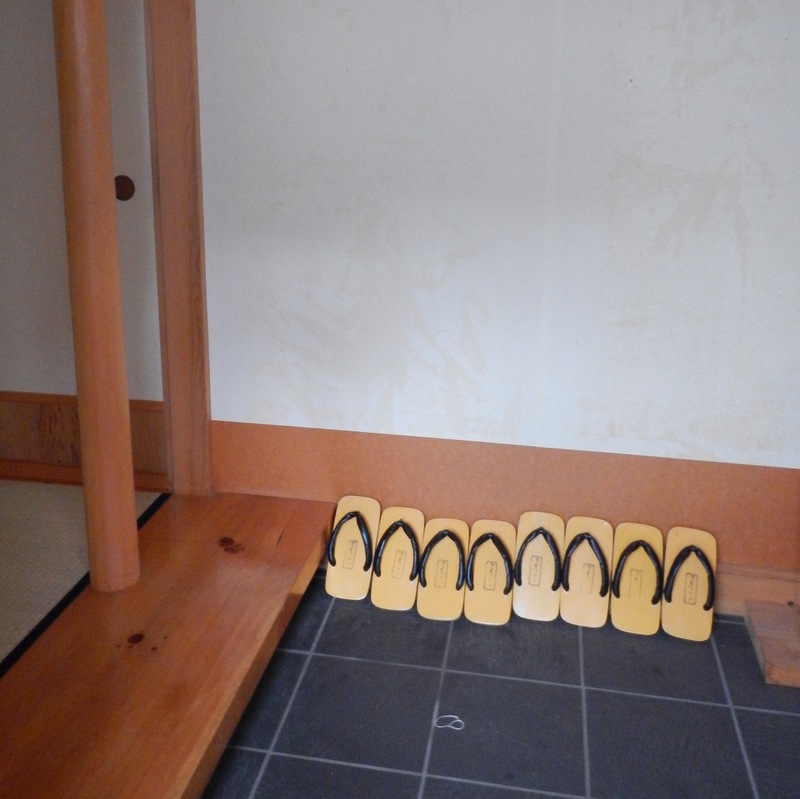 That evening after taking onsen, we slipped on yukata robes and geta, the strange sandals that you’d think you’d never be able to walk on, but are surprisingly comfortable, even if you do have to take tiny little geisha-like steps. Dinner was served in the main building of the onsen in the communal dining room (which again, was full of old people). 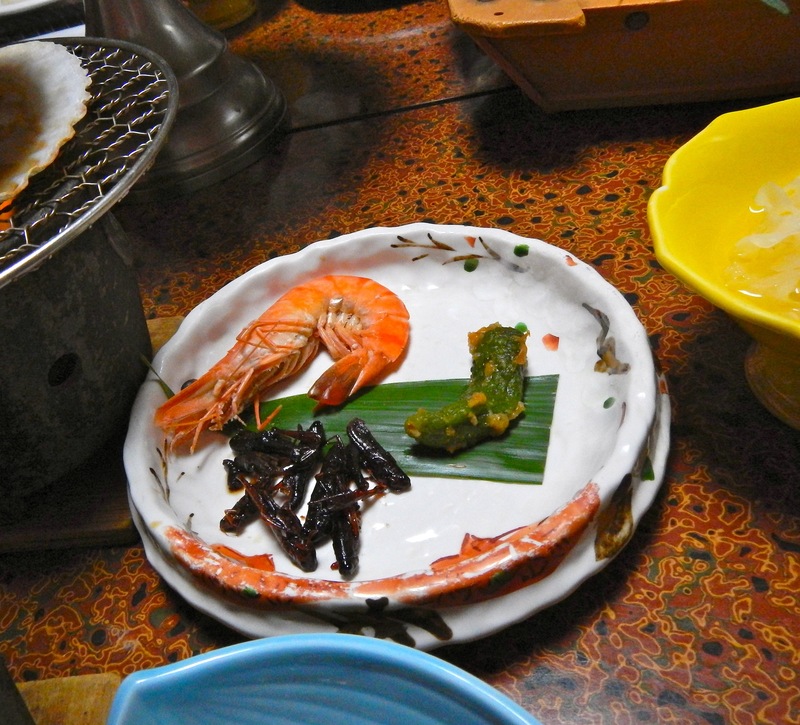 They presented local delicacies including inago, a dish of fried crickets in a hot, sweet soy sauce, which I thought was not bad at all. Mostly just crunchy and salty, and if you ask me, if you deep free anything and throw in a little sugar and salt, it’s gotta be tasty. 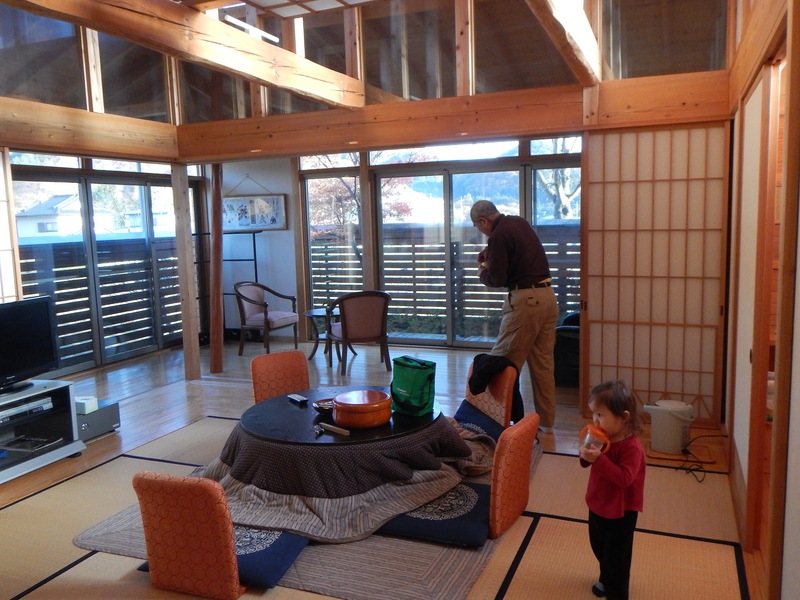 Upon our arrival to the wood cabin we found our futons had been laid out for us, along with more towels for further onsen enjoyment. We watched live sumo on TV and drank cold Kirin, until it was time to go to sleep. The following morning was another ridiculously amazing breakfast, before we headed back to Tokyo.